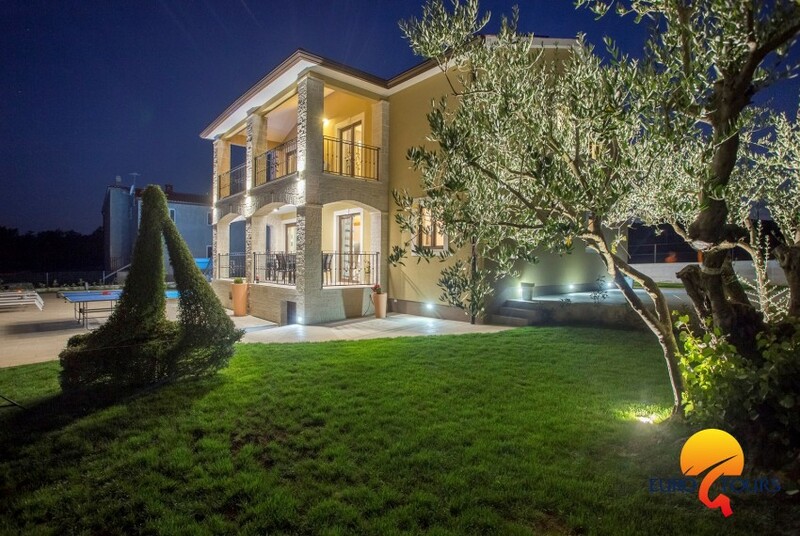 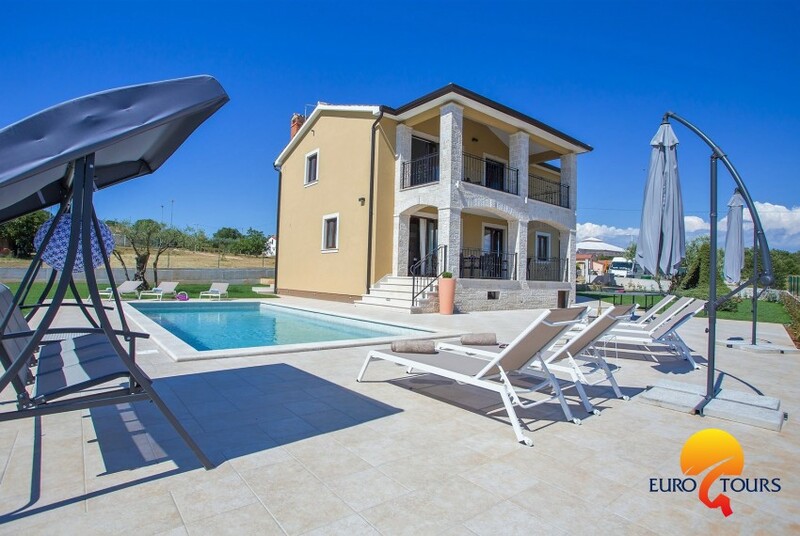 Newly built 4 bedrooms holiday house with pool, fully air-conditioned, garden..
Villa Vanesa is newly built holiday house with private pool, consisting of two floors. 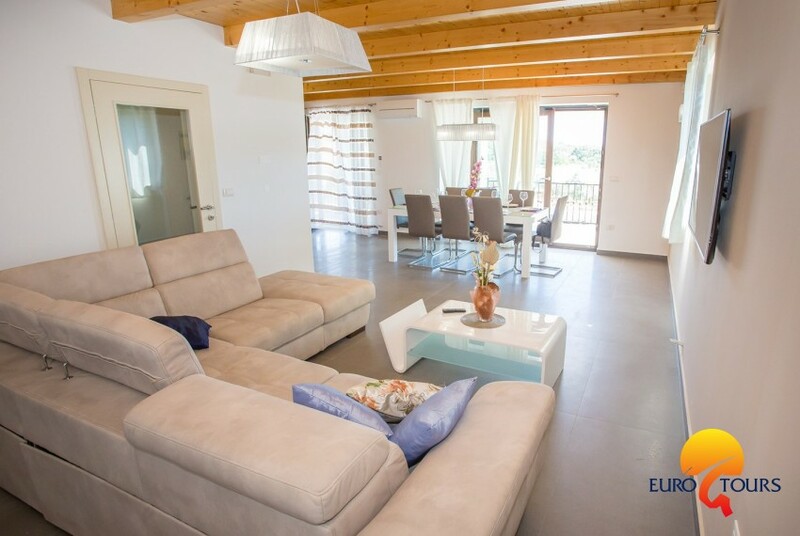 The ground floor has a kitchen with dining room, living room with access to the terrace, one double room which is equipped with private bathroom and balcony. 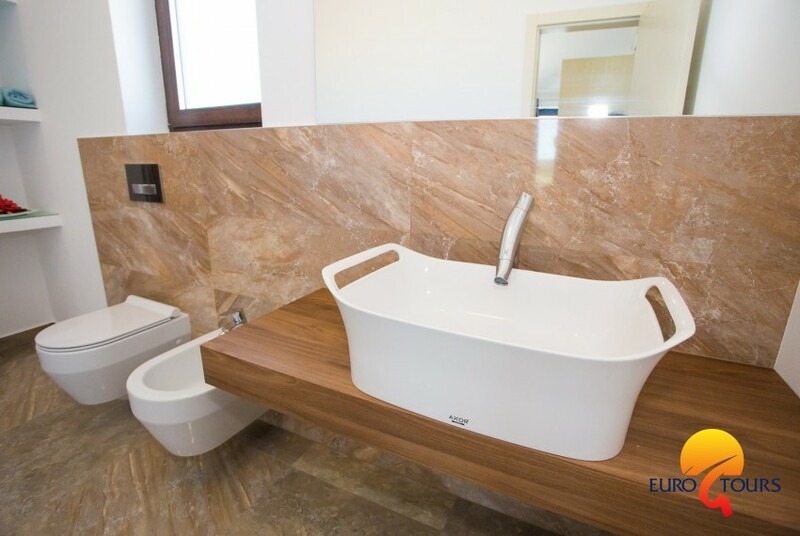 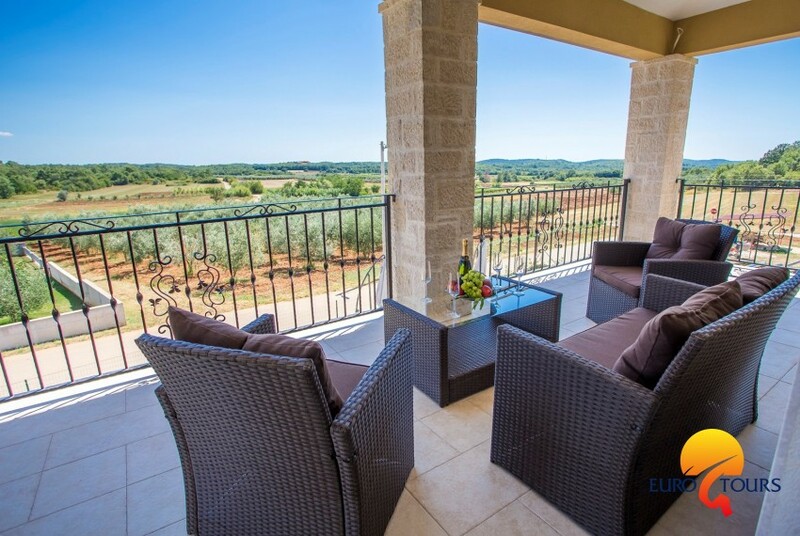 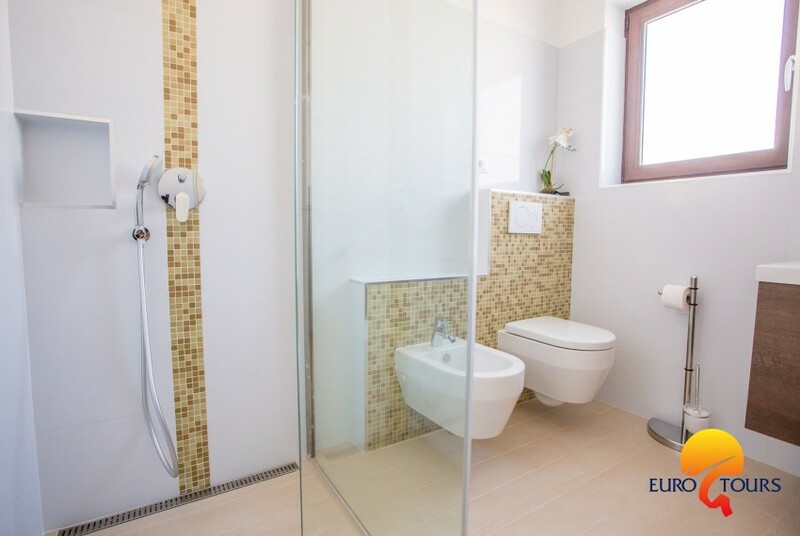 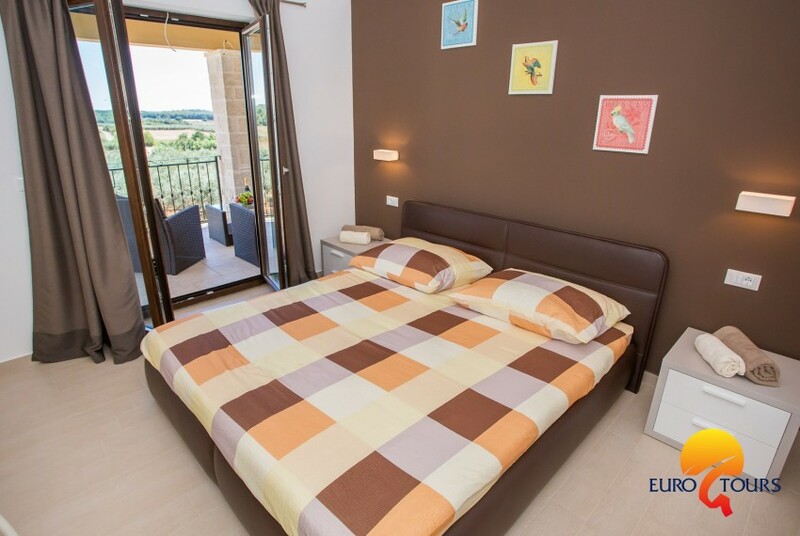 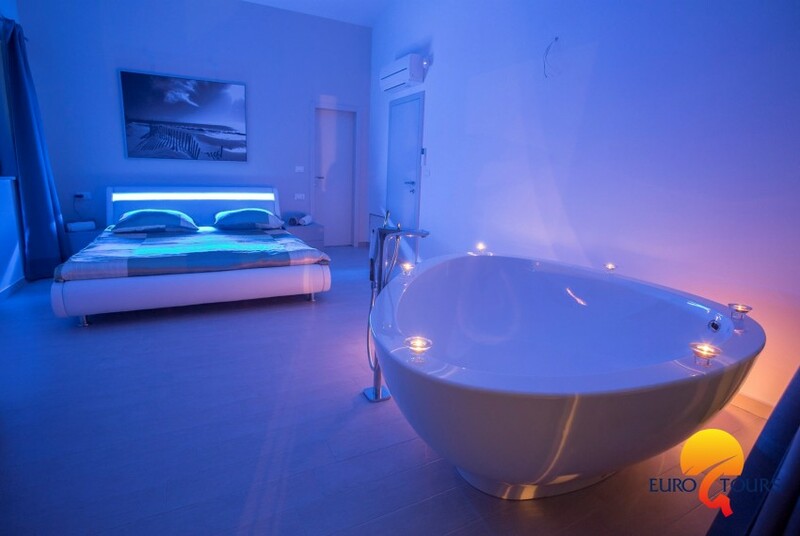 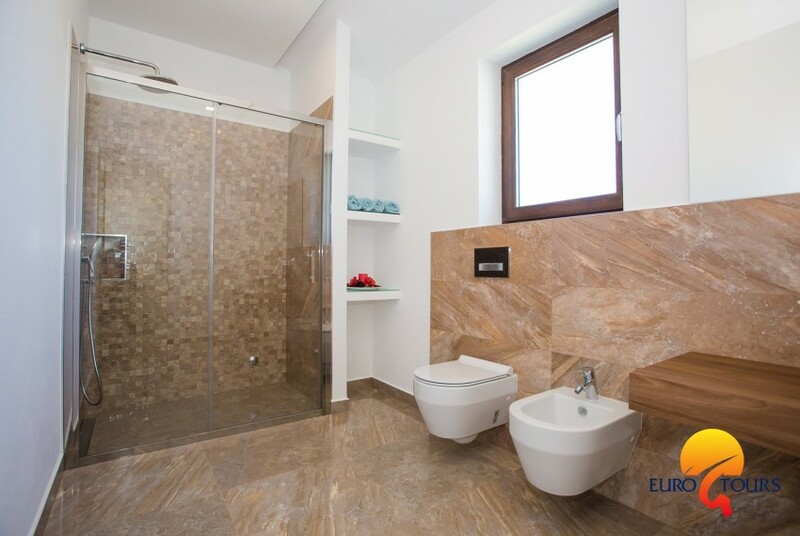 On the first floor there are three double bedrooms equipped with balcony and private bathroom with shower. 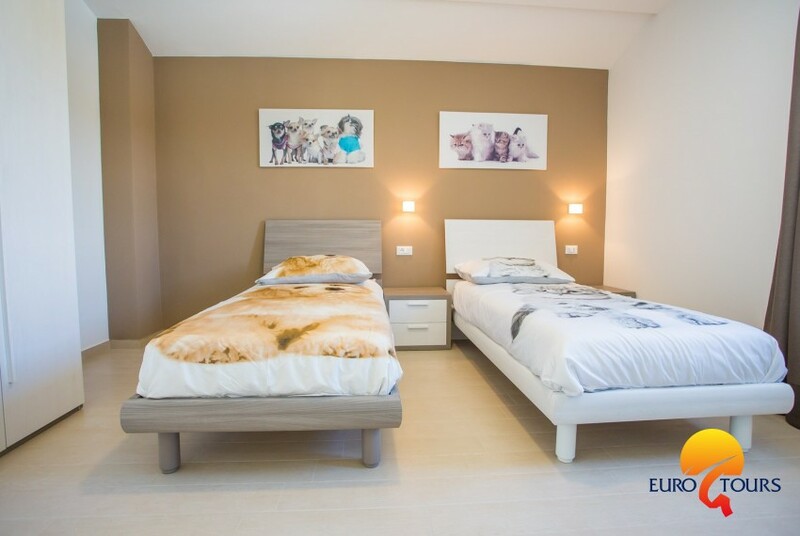 Two of them have double beds and one of them has two single beds. 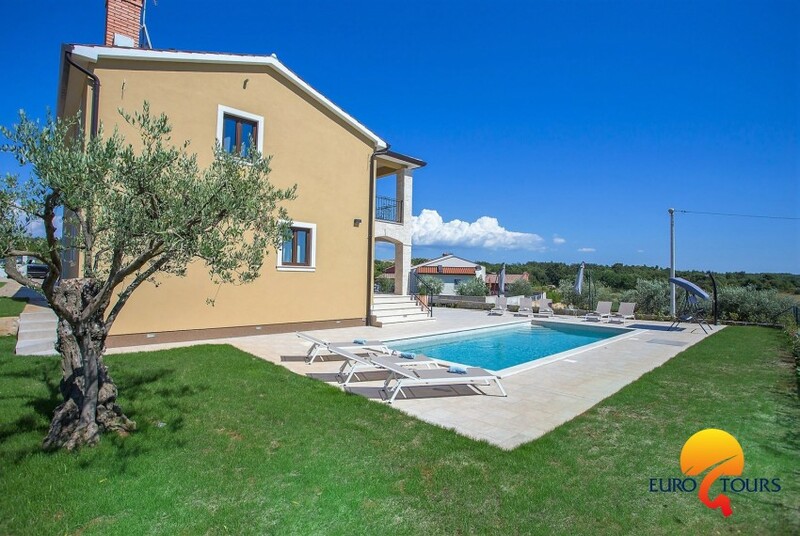 In front of the villa there is a swimming pool of 32m2, covered terrace with garden furniture, barbecue and a private parking for two cars. 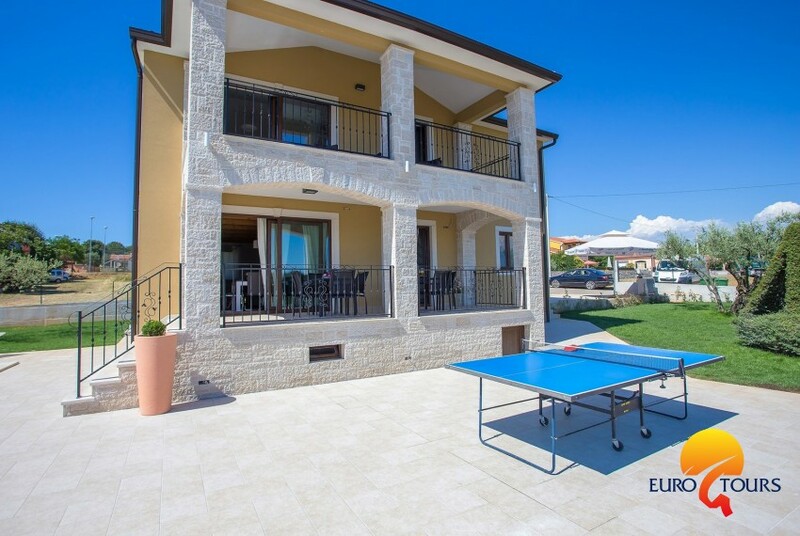 Every balcony on the floor has garden furniture so the guests can enjoy a stunning view overlooking the sea in the distance and the beautiful green surroundings, also ping pong table is in garden. 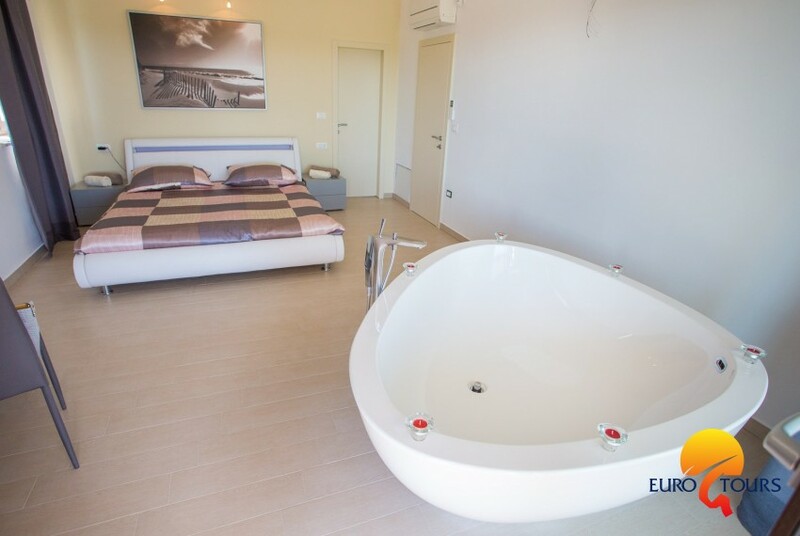 The bed linnen and towels are included in price. 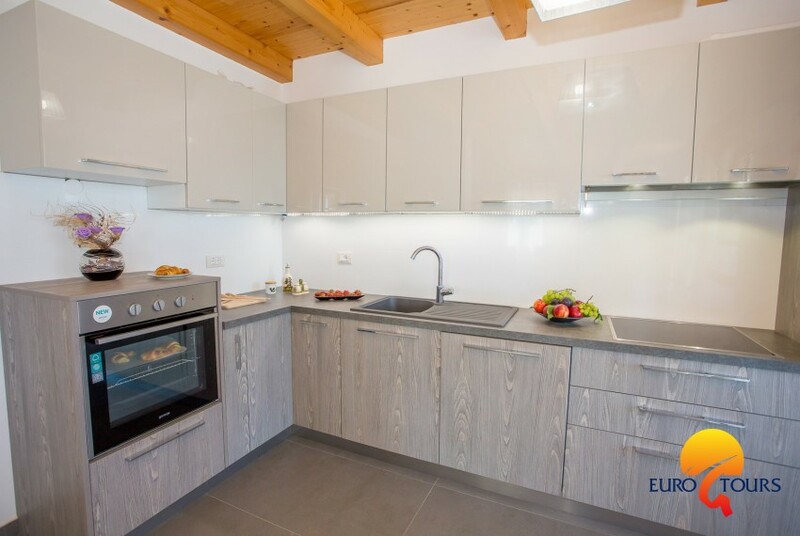 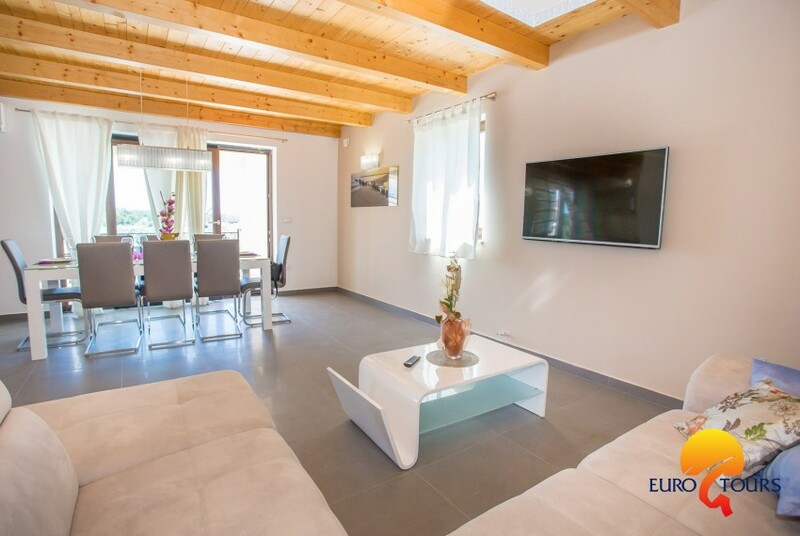 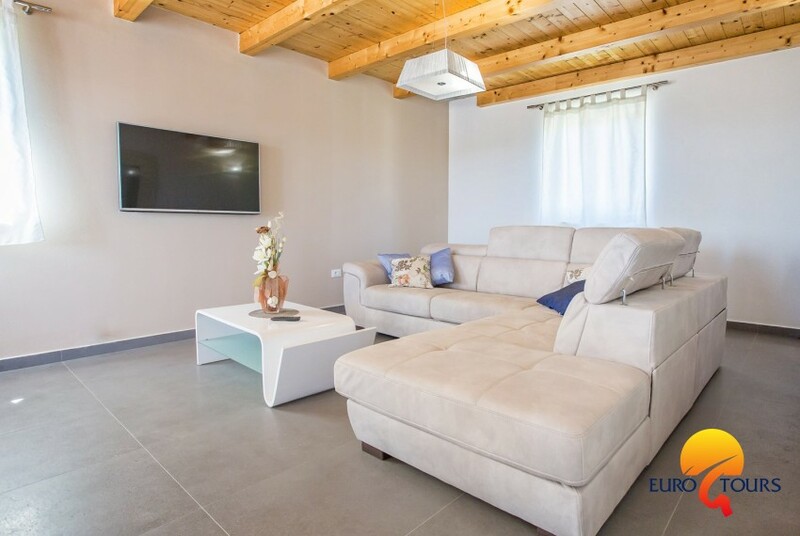 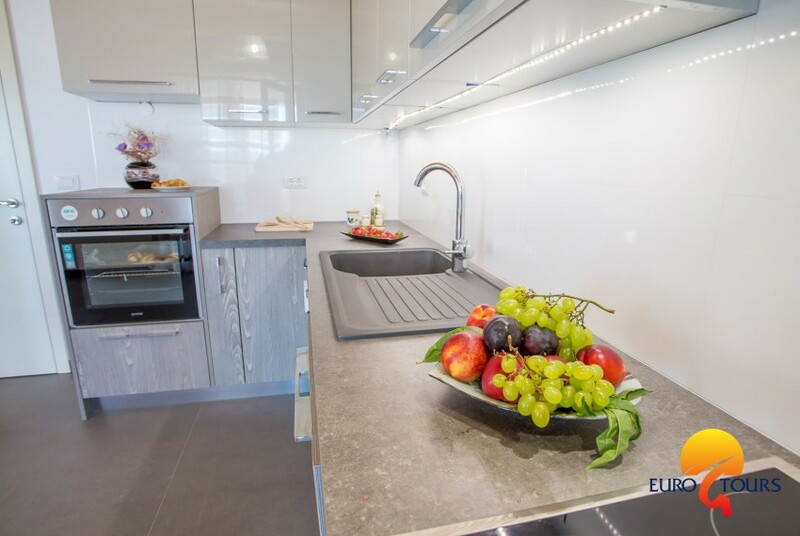 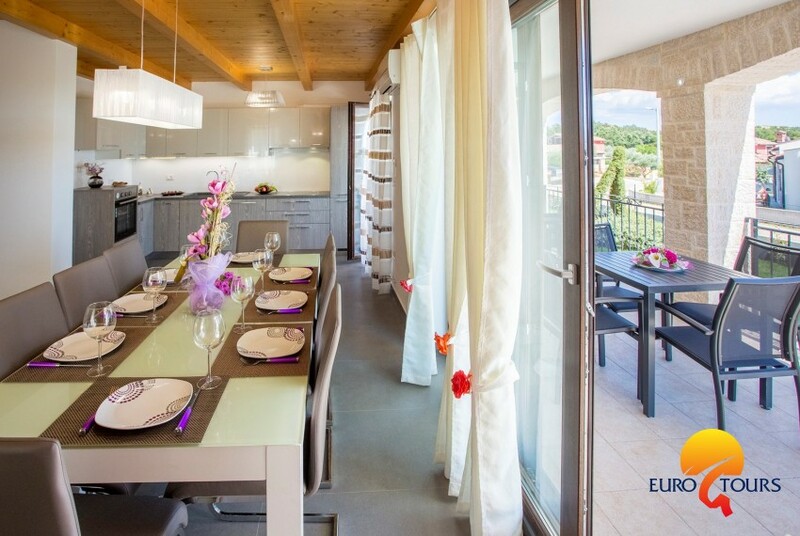 You will immediately fall in love with this house and it is warm and welcoming styling of the interior as the exterior with mediterranean climate garden. 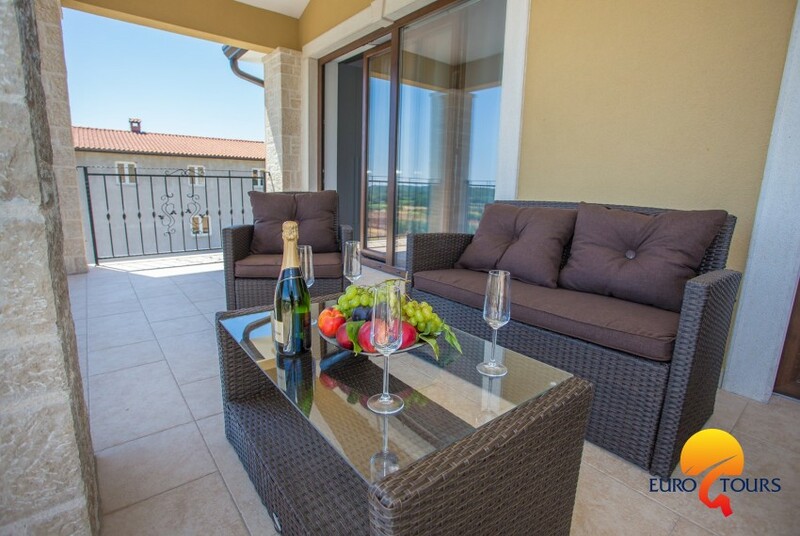 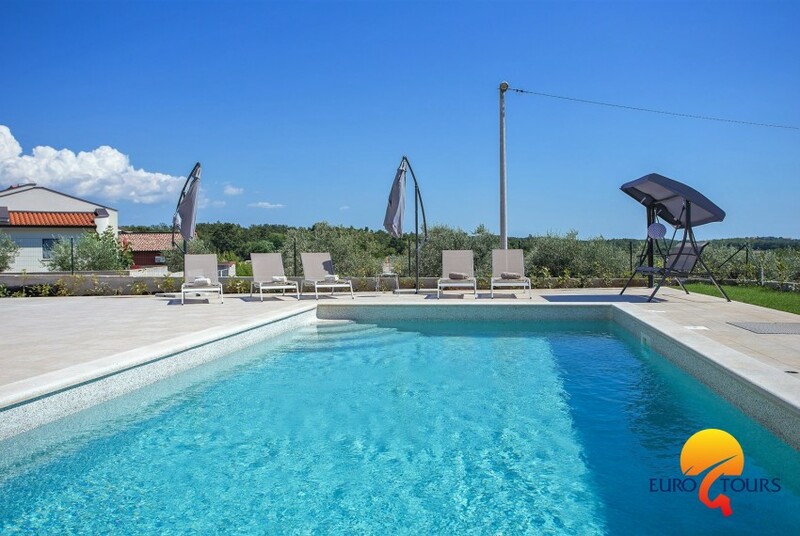 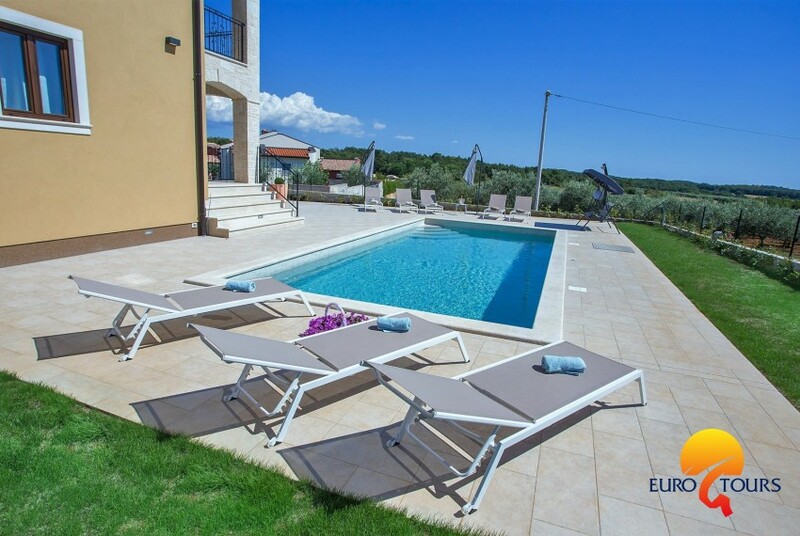 Villa Vanesa is located in a village called Montižana 10 km away from the city center of Porec, 10 km from the beaches of Zelena and Plava Laguna, and 10 km from the city beach. 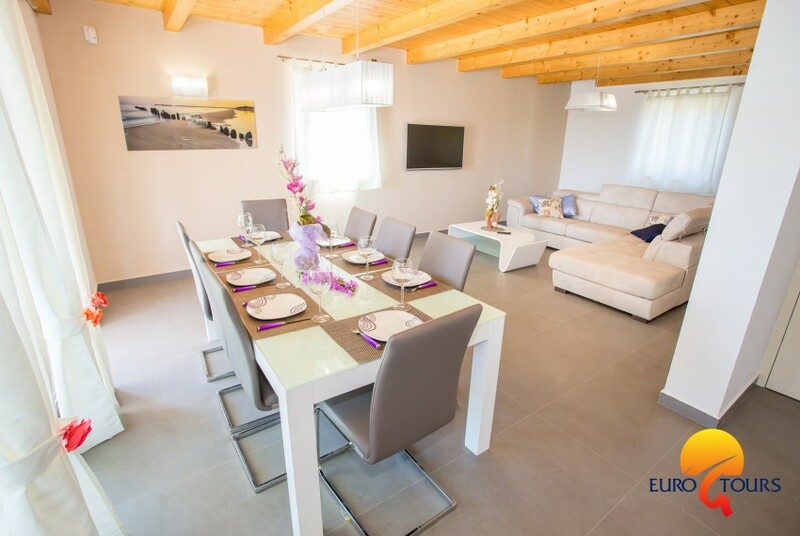 There you can find the closest market and restorant just 5 minutes from the village. 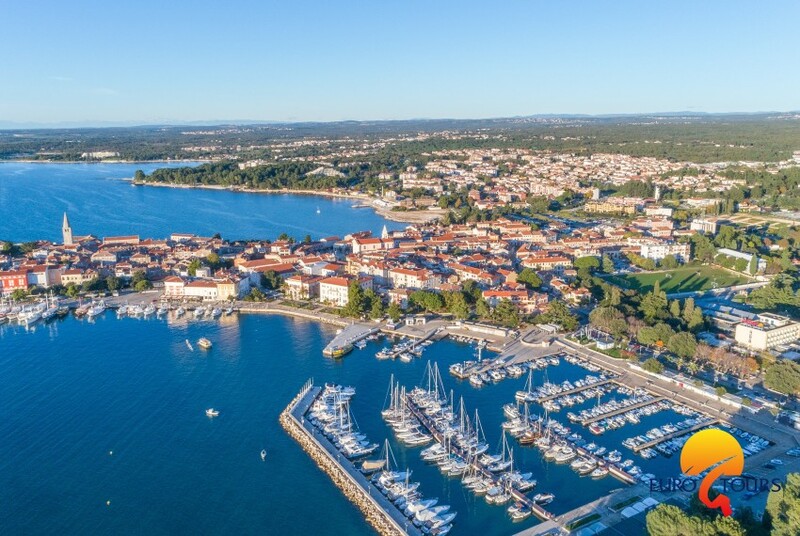 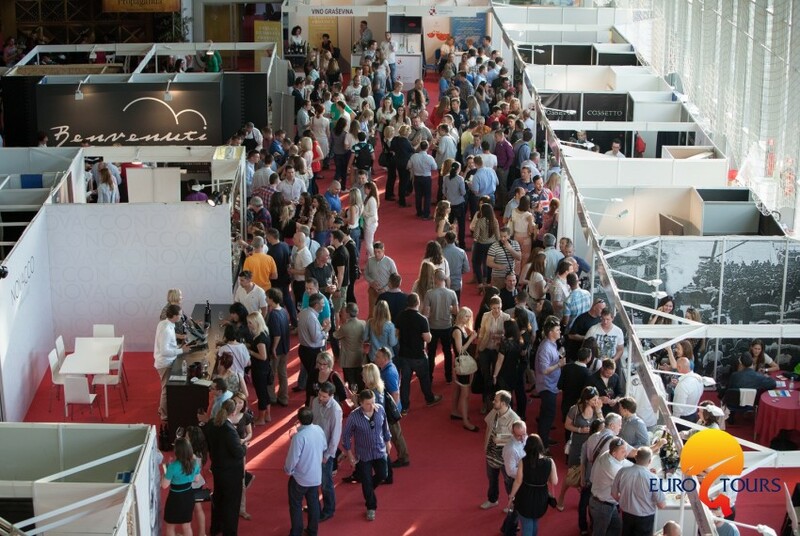 The village is surrounded by bike trails which connect most part of the western Istra.Porec is a tourist town in Istria, known for its beautiful nature, blue sea, delicious istrian cuisine and long tradition in tourism.